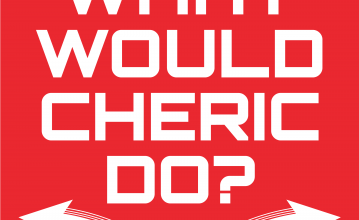 WWCD: Episode 41 – The Cave of Time | What Would Cheric Do? A hike, a storm, and a cave lead us to quite literally fall victim to one of the world’s best kept secrets. We are lost not only in space but also in time. We want to explore the new world but also desperately want to find our way home. Can we decipher this mystery or will we to fall victim to the ravages to the Cave of Time.